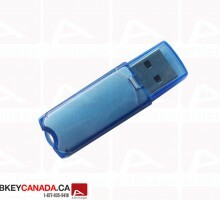 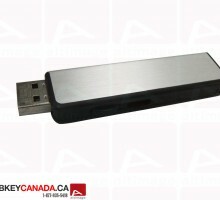 The ALT 122 Usb Flash Drive is a rectangular and thin model. 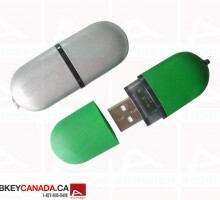 It comes with a rubber hole at the end for a neckstrap or an easy attachment to keys. 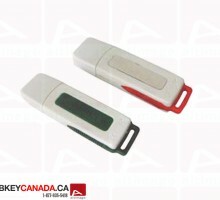 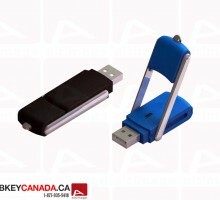 This Usb Key is available in a lot of different colors as red, black or white. 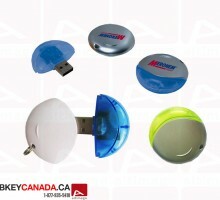 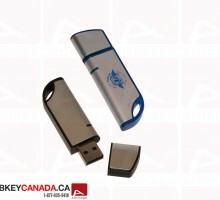 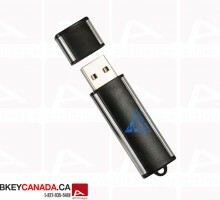 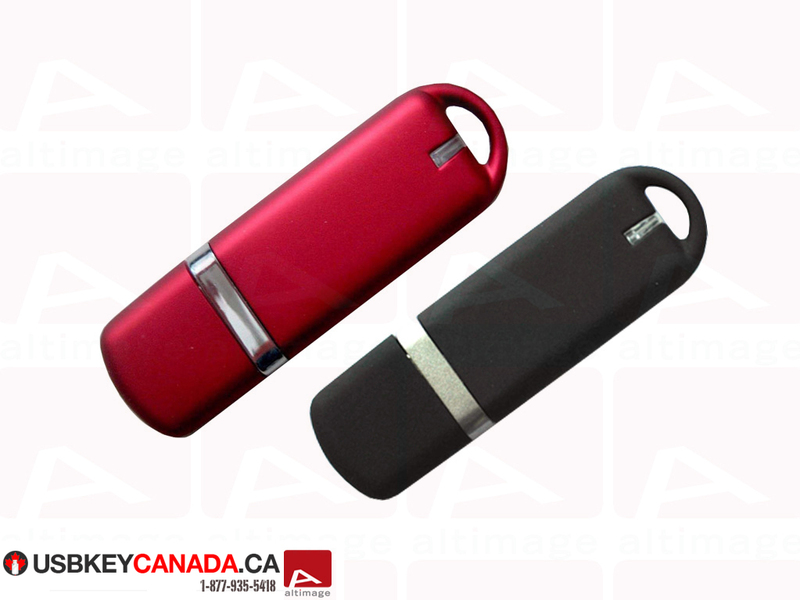 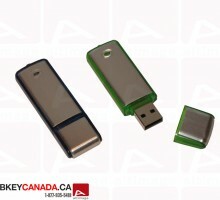 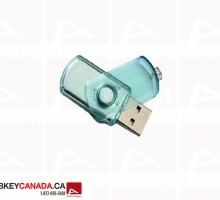 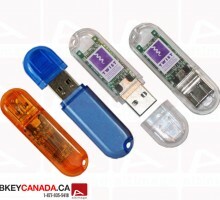 All our USB Keys & Flash Drives are equipped with Grade A EOM Memory with ISO certification.